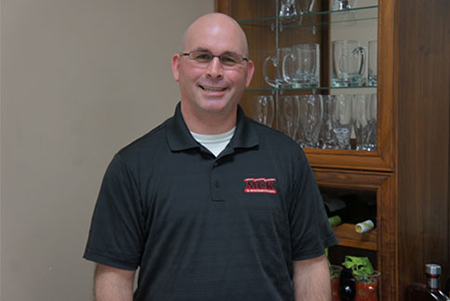 Welcome to the most successful Kitchen and Cabinet maker in Nova Scotia! and all of Nova Scotia! 9 years in a row! 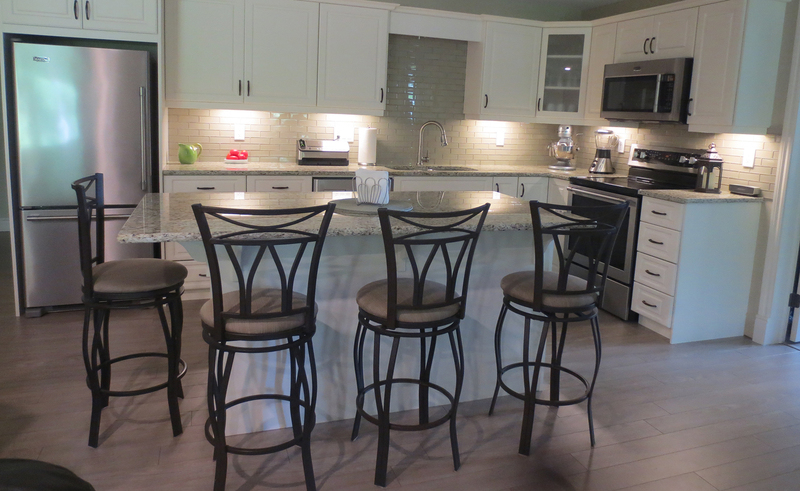 Work with our team to get the custom designed kitchen of your dreams! Celebrating 30 years of success in business. 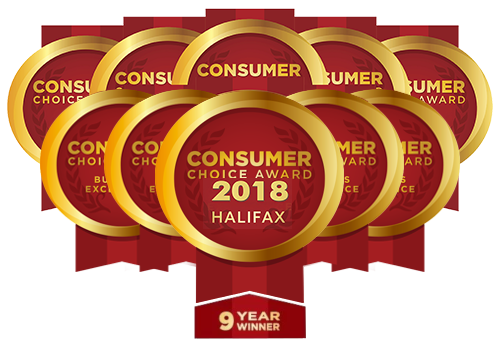 Consumer choice award winner 9 years in a row! Finance your dream kitchen for as low as $60 bi-weekly. Our team of experts never stop working. Yeah we are serious! Society is getting more and more rushed, with greater demands on both kids and parents. One casualty of modern life is the traditional family dinner. 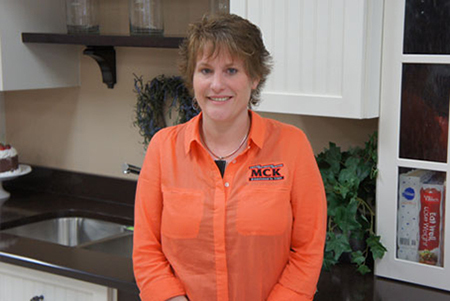 MCK's kitchen cabinets & bath — or MCK, as we’re called by our customers — believes in family time. We build families by building a comfortable and homey kitchen atmosphere where your family can gather and share in food and conversation. 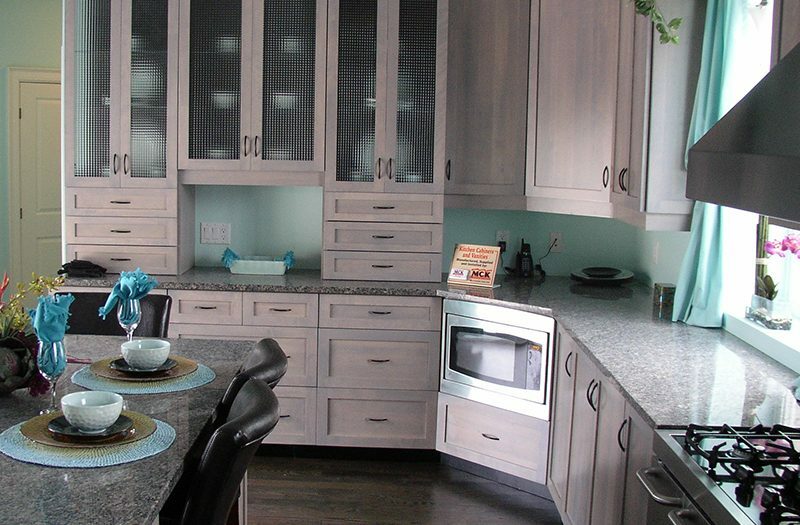 Turn your kitchen from “blah” to “beautiful” with our quick and affordable, Halifax kitchens, cabinets and countertop, design and installation. 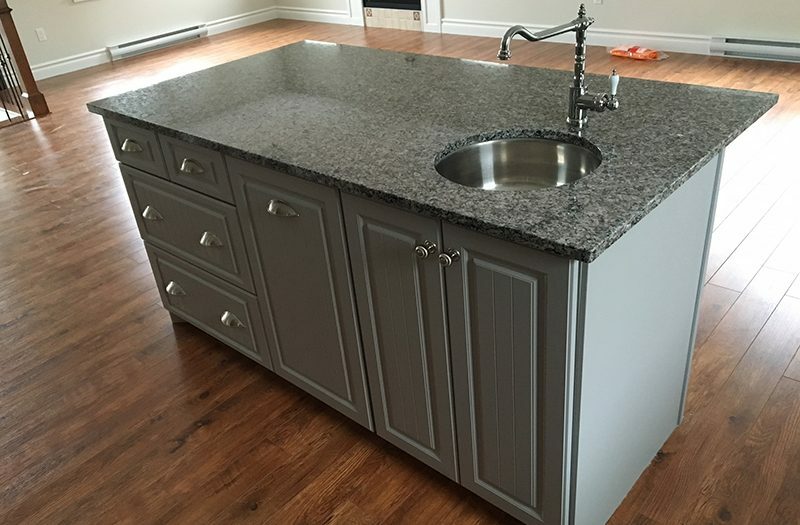 We also offer a large selection of cabinets, counter tops including quartz and granite, sinks and hardware. 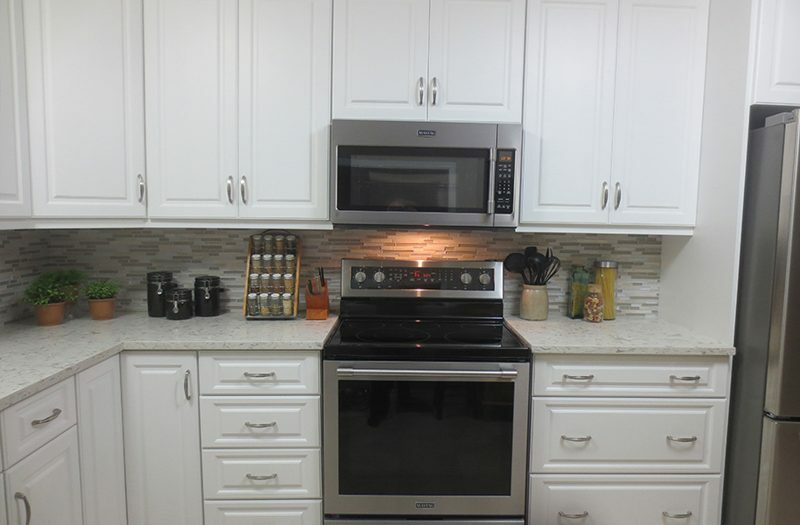 We want to give you a functional place to serve and eat meals, quick access to all your food and supplies, and a gorgeous look for your kitchen space. 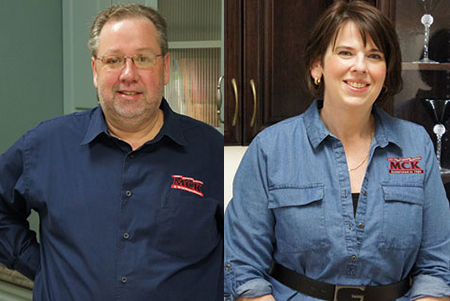 We believe in your dreams, and we want your bathrooms and Halifax Kitchens to contribute to family unity in your home. We work with your budget and your personal taste. 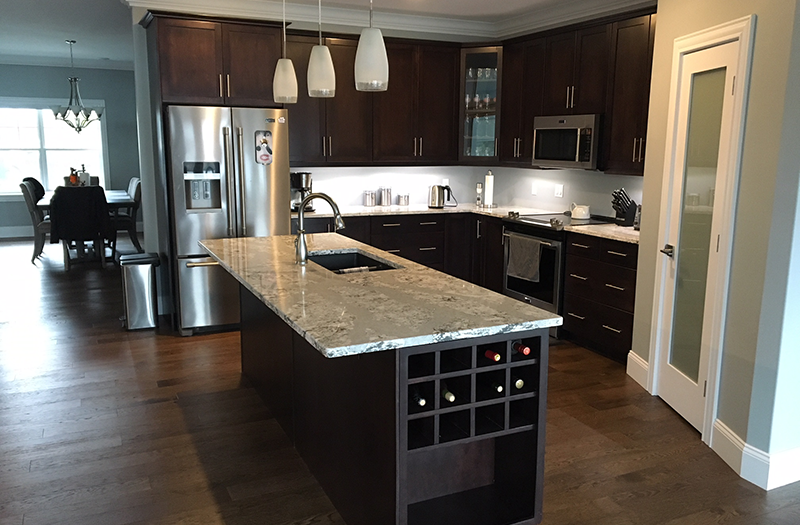 Contact us and get started on a stunning new kitchen or vanity today. 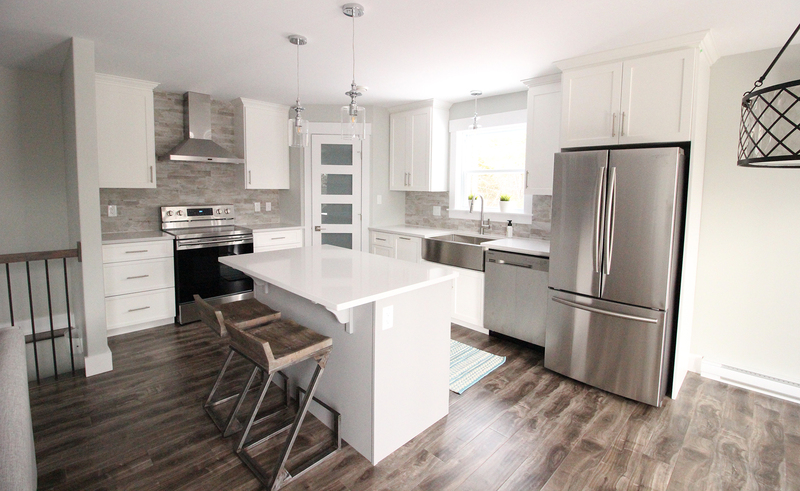 "Everything went really great with our reno. We love our new kitchen. Thanks so much for all your help and planning you did a great job. 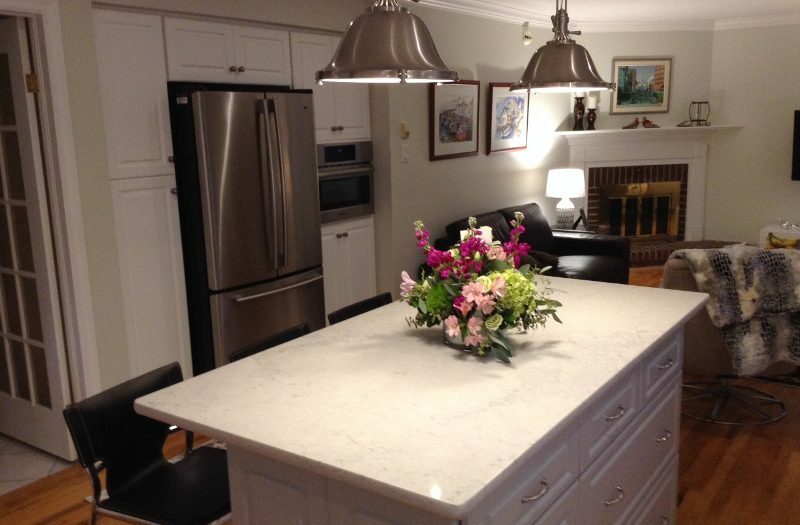 - Lisa & Rob Normore"
We don’t just do kitchens and renovations at MCK; we also handle bathroom design and installation. Drop into our brand new Dartmouth showroom, then browse through our selection of countertops, cabinets, glass options, hardware, and accessories to find what works and looks best for your bathroom. We can help you decide on the best fixtures for your bathroom, including sinks and vanities. We are connected to many different manufacturers, allowing you to choose exactly the items you want for your dream bathroom with easy ordering access. Accredited business for over 30 years. Consumer choice award winner, 9 years in a row! 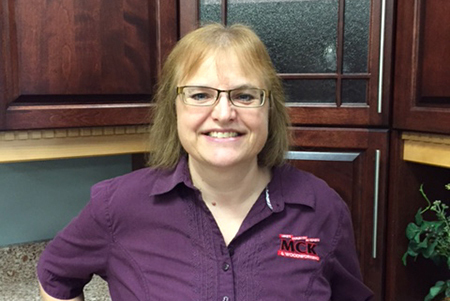 ;Thank you Tonya for helping to make our kitchen reno a success! We are very pleased with the results. We couldn't have done it without you! 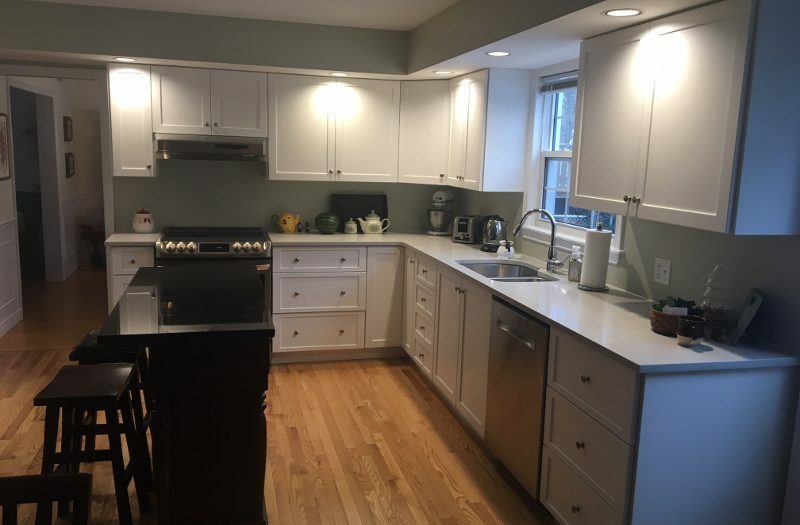 I just wanted to drop you a note to thank you for the excellent job on our new kitchen. 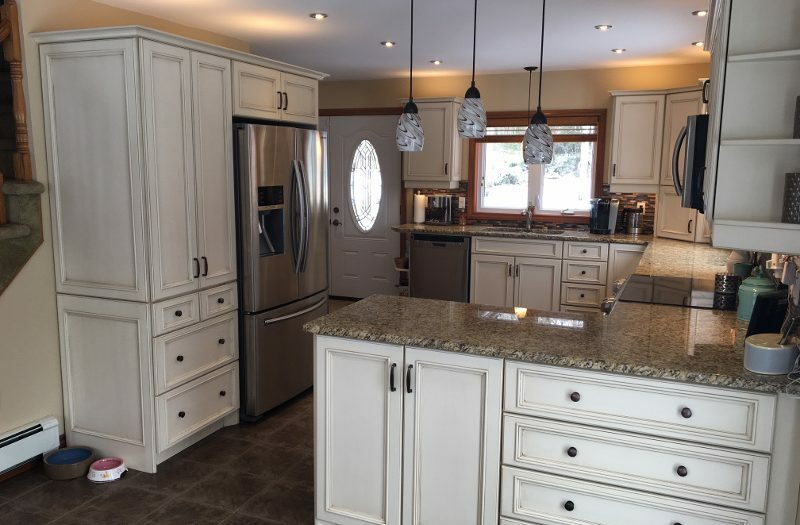 The Natural Cherry cabinets look spectacular and we couldn't be happier! 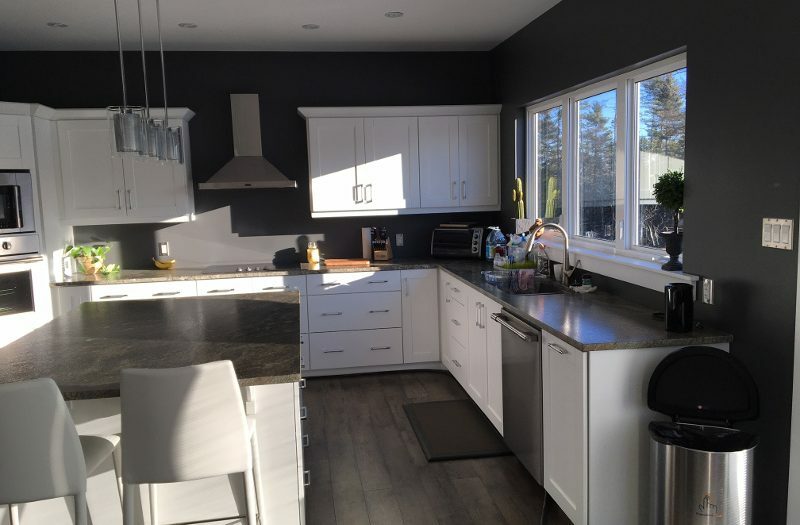 I would like to send a thank-you for my wonderful kitchen renos done by your company. It was a pleasure to work with Wendy Gay. She is very professional, friendly and skilled at her job. She visited our home several times to ensure our renos would suit our wants and needs. We have dealt with many contractors and trades people as we have been fully renovating our home. 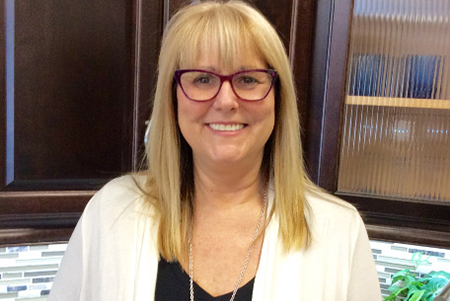 Wendy, by far, has been the best person we have worked with! She should be recognized for her excellent customer service and professionalism. Thanks again for making this process a very positive experience. Our kitchen is beautiful! Is it time for new Halifax Cabinets? Copyright © 2019. MCK Kitchens & Bath. All rights reserved.